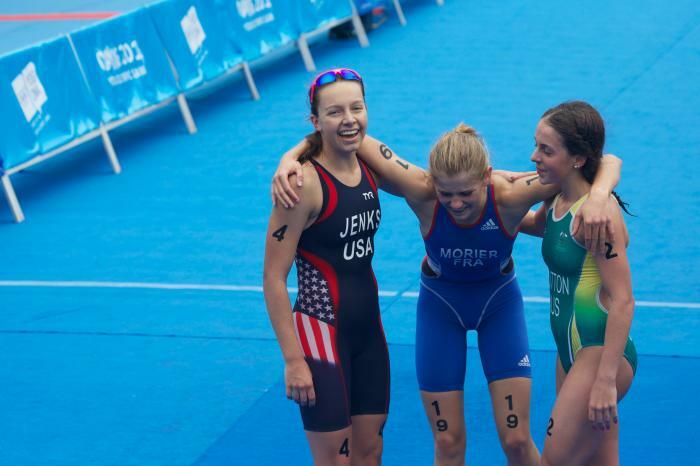 ITU Junior triathlon stars will feature on day one of triathlon racing on Friday with the men and women racing for glory over the sprint distance course 750m swim, 20km bike and 5km run. 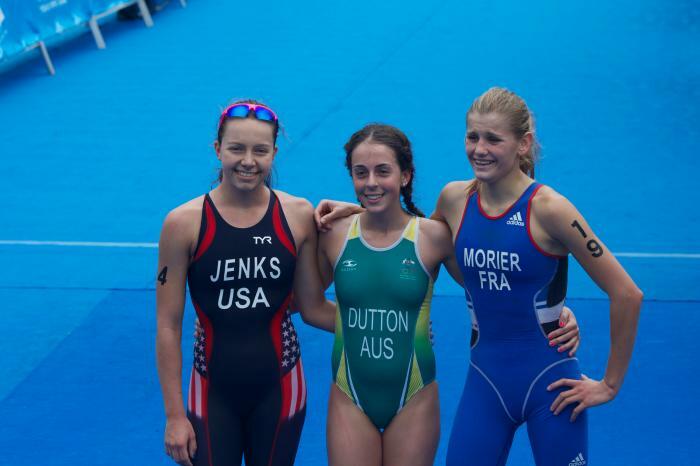 Australia's Brittany Dutton rode a gutsy solo bike breakaway to claim Youth Olympic gold in Nanjing, on Sunday August 17. 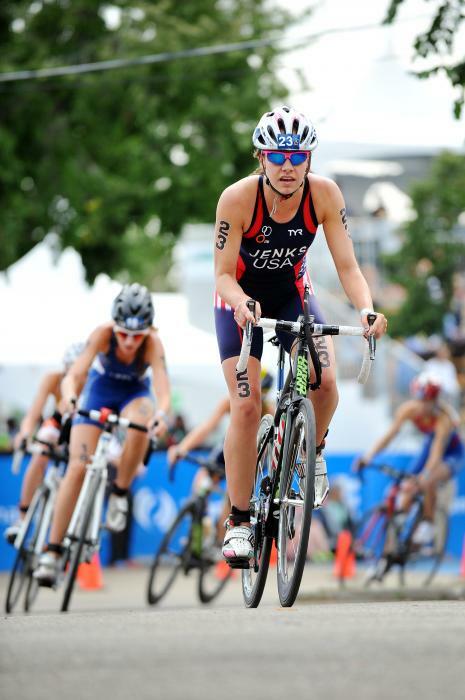 Stephanie Jenks may be a small town girl, but the triathlete has big talent. 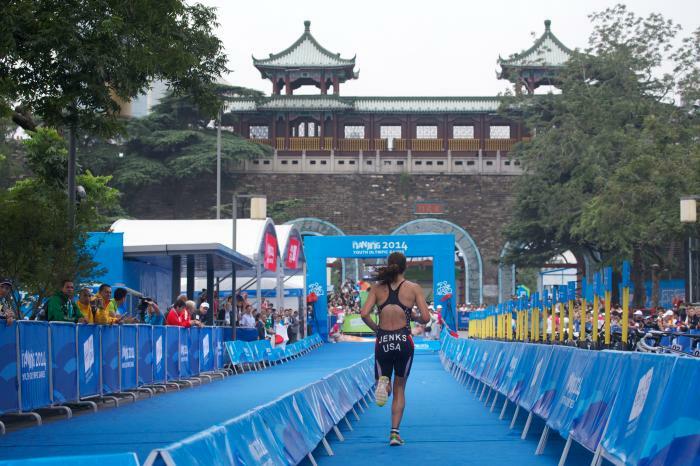 A talented runner that can run a 17 minute 5km off a 20km bike, Jenks looks for a medal in Nanjing.